EAT - "Music is why we are here." Jozefina Lichtenegger started in audio in 1998, at that time she was studying towards her MBA at the University of Economics in Bratislava, Czech Republic. She helped out at a company called VAIC, who had a great reputation for rectifiers and triodes. That's where she learned the valve manufacturing technology. Jozefina started selling 300B and KT88's for Tesla in 2003 that were specifically produced for her. Only three years later VAIC's owner sold the company to her despite being in the midst of a financial 'boom.' Jozefina moved the entire facility to a new site just outside of Prague along with its skilled crew and equipment - steadily employing new tube experts for her growing production. Under her guidance, EAT revived the vacuum tube production. Every valve is handmade in the Czech Republic and rigorously tested on custom-made equipment to ensure unparalleled performance. EAT's mission is to produce the most excellent 300B, and KT88 tubes money can buy. 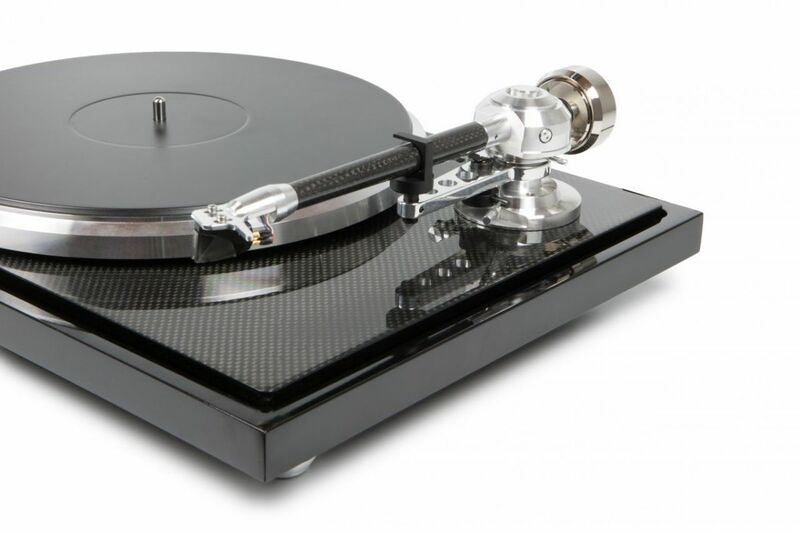 EATs innovative heavy platter design created a revolution in the high-end audio market when Lichtenegger launched her first turntable, the Forte, in 2009. The high mass platter moved the mass beyond the record edge so that there was more stability while opposing magnets placed below it reduced bearing pressure. 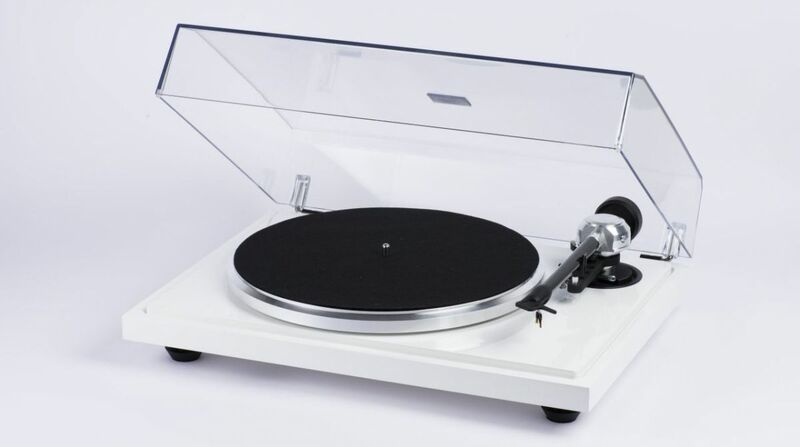 The successful launch of the Forte enabled the development of the new smaller print turntable the Forte-S. The Forte-S was then followed by the E-Flat model, which exceeded the concept with the first super flat platter in a dual motor design. azimuth and a slotted headshell for overhang/offset angle. The B-Sharp comes with all the essentials for uncompromising performance and mechanical integrity, providing vinyl enthusiasts with a superb playback option at a more affordable price. 33/45 rpm, manual speed change. The C-Major is one of EATs most important turntables to this date. This model incorporates many of the C-Sharps design and technology features with minor cutaways at an unbeatable price point. 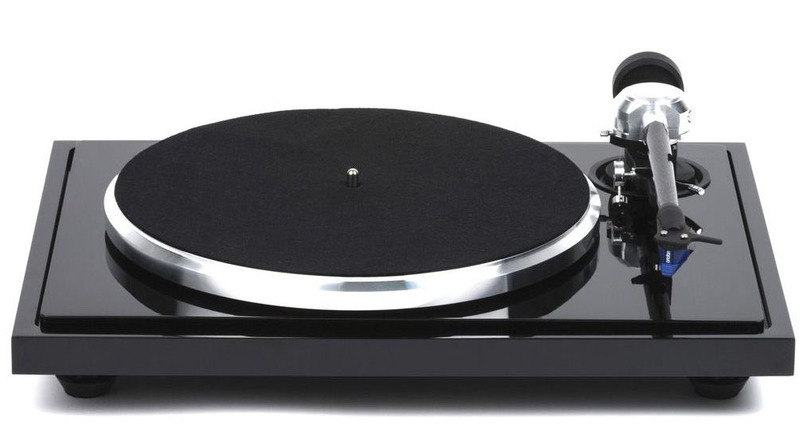 This turntable will bring your vinyl to life.